PHILOSOPHY/CORE VALUES – Blue Moon Travels Pvt. Ltd. In science and in mythology, a blue moon is a rare occurrence; one that indicates a special, enthralling event for those who experience it. We offer exactly this savoir - faire to each of our undertakings. A service standard so exquisite, so rare in today’s exacting world, one instantly feels the BMT difference. Excellence is a continuous process, and it is our determination and commitment to offer a relentless pursuit of your desired goals. As part of the core values of our business, our every interaction/action embodies honesty and open communication. 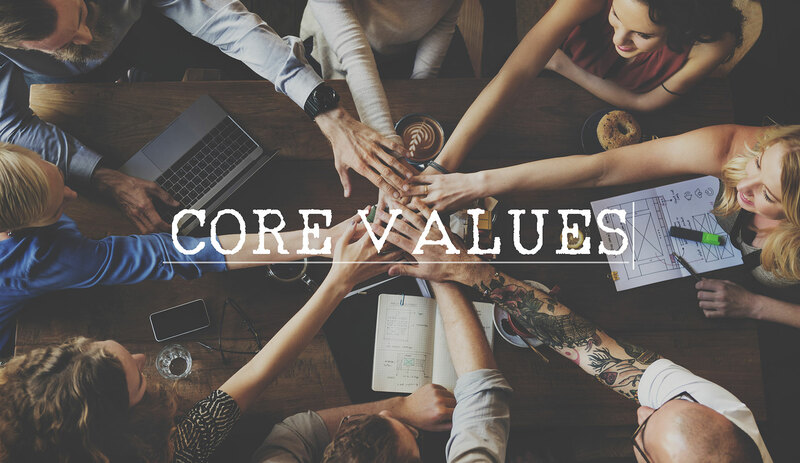 More than a mere concept, it is one of our most fundamental beliefs; Transparency breeds trust, and trust is tantamount to creating successful relationships. The value of our dependability is in our consistent performances, our availability, dedication and devotion to you, our client. Reliability, among others, is one of the threads strengthening the bond between your business and us.